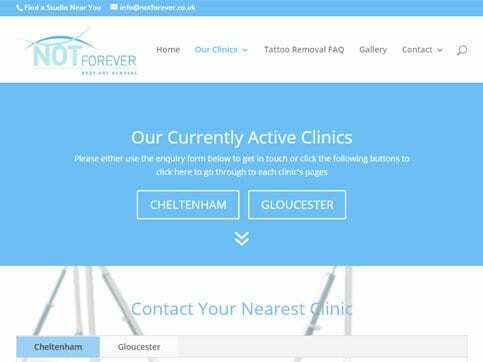 Not Forever Clinic is a tattoo removal salon based in Cheltenham and Gloucester. 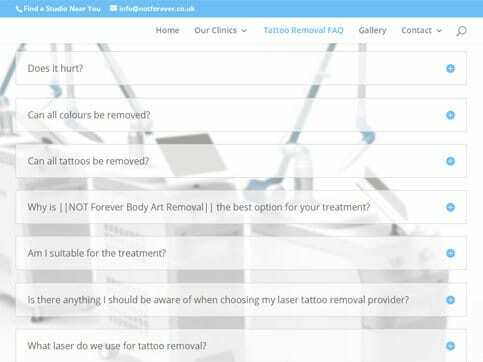 They needed a new website that reflected the calmness that they try to make their customers feel. 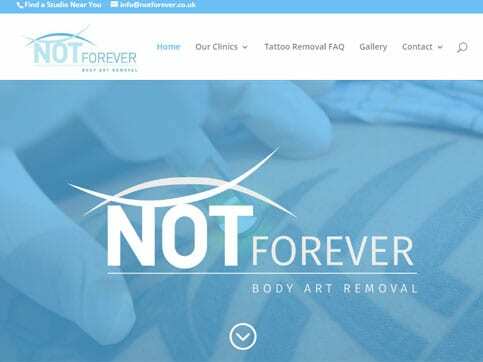 Not Forever Clinic has a Nettl: one website that came out brilliantly, the fundamentals are all there. 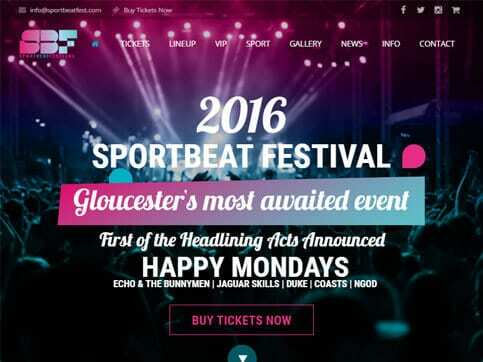 But they have a fresh, cool, relaxing feel to them that makes this simple website perfect for our customer.